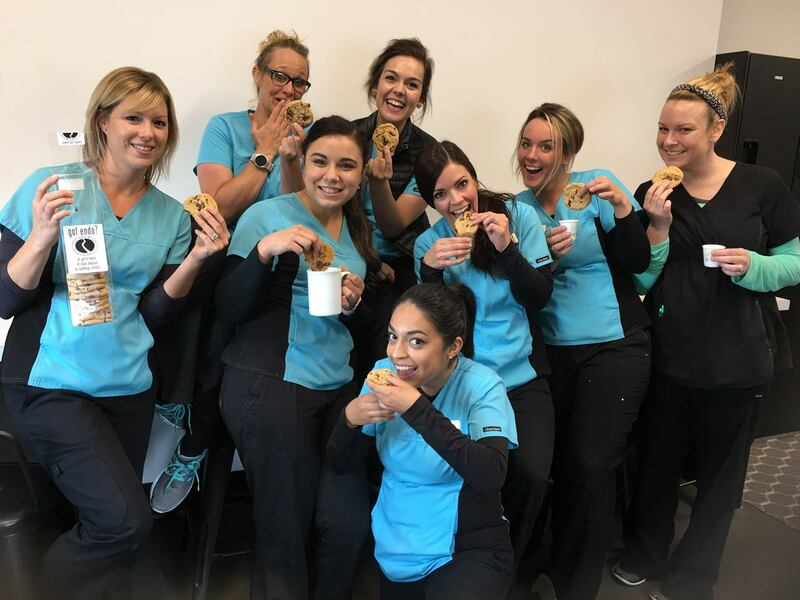 Columbia River Endodontics strives to provide the very best care for patients that are referred to us from other dental and specialist offices in the community. 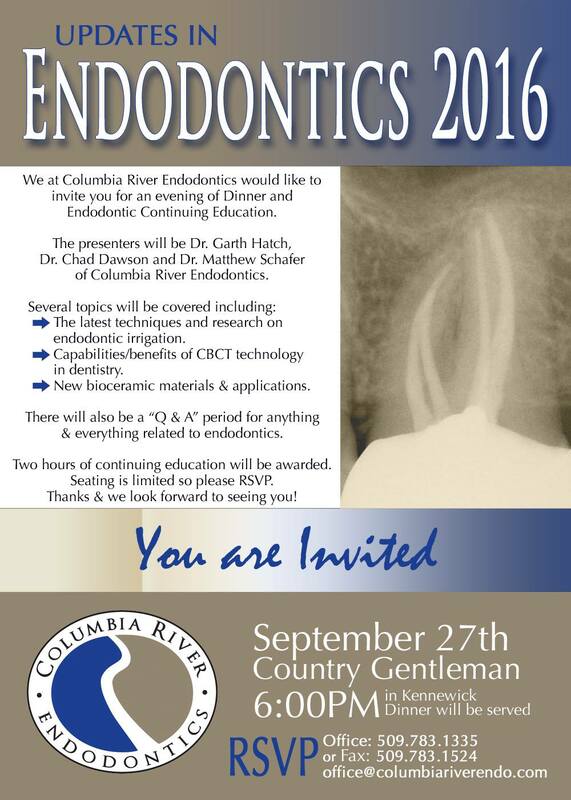 We also look forward to providing continuing education for area dentists. 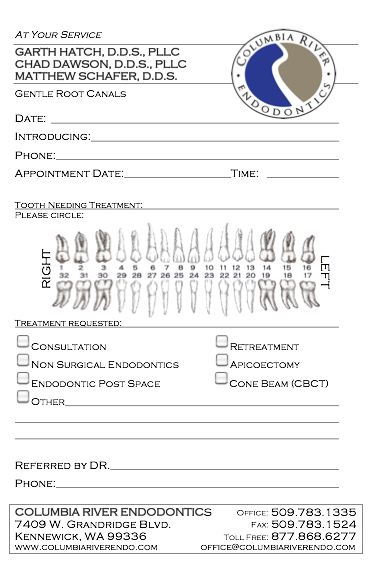 We appreciate all of the offices that refer their patients to us for endodontic procedures. Thank you!